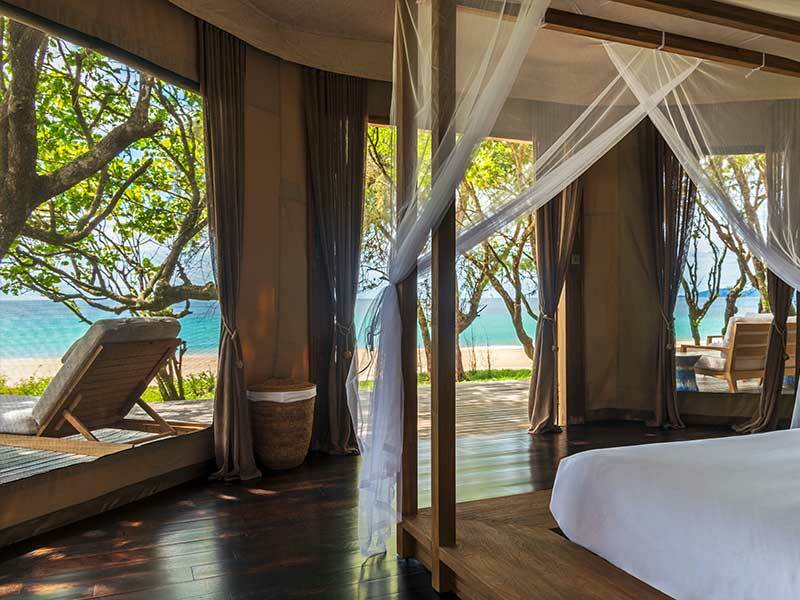 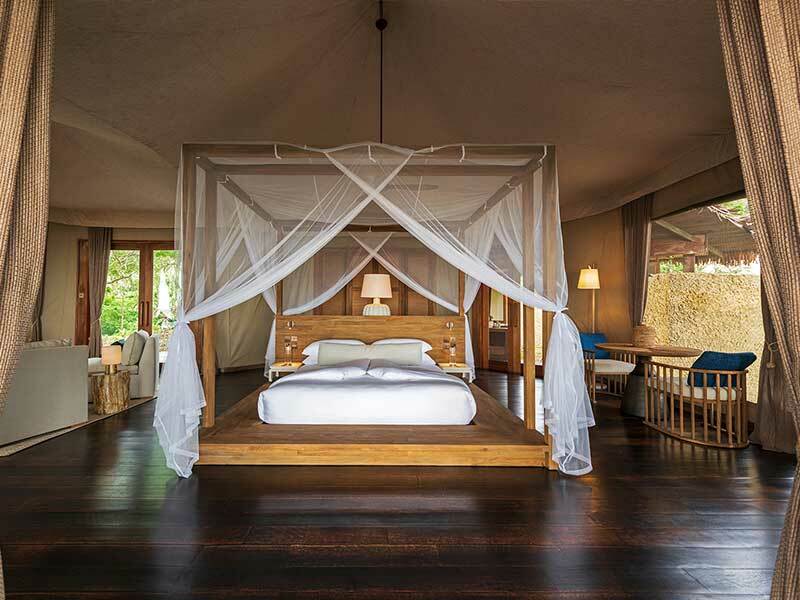 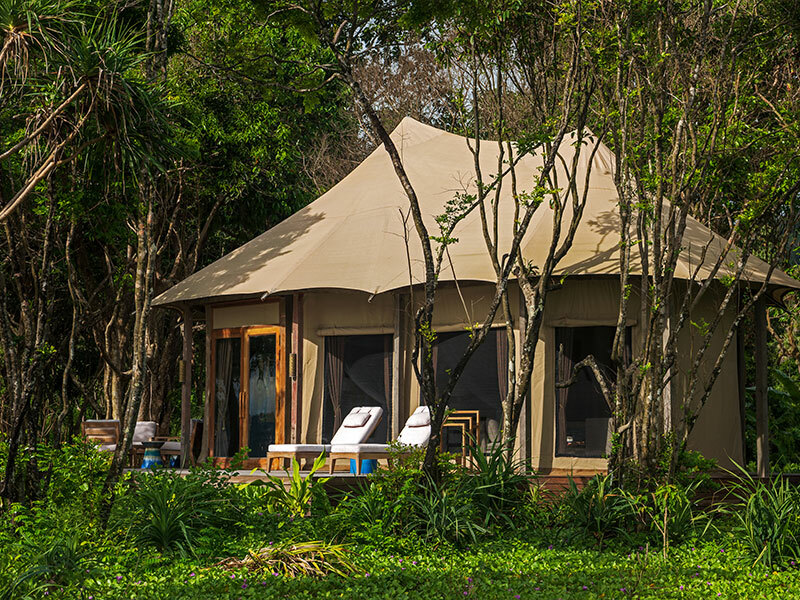 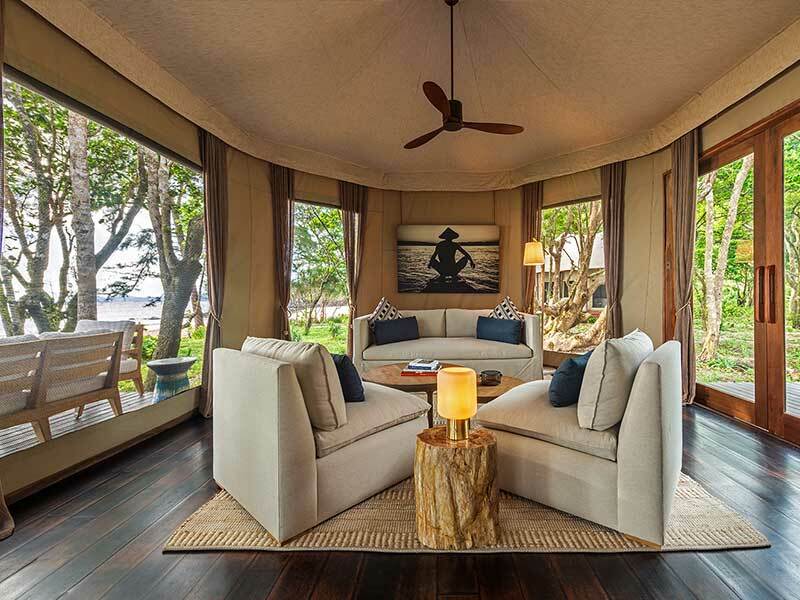 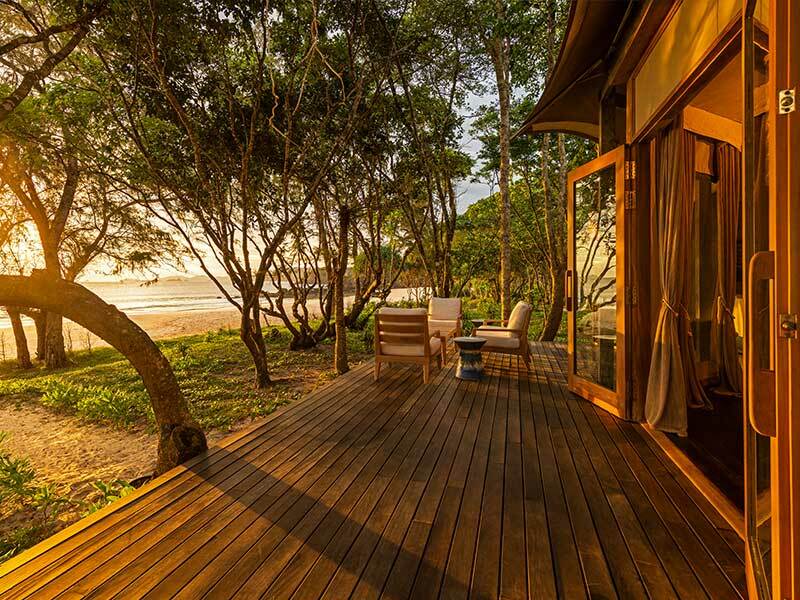 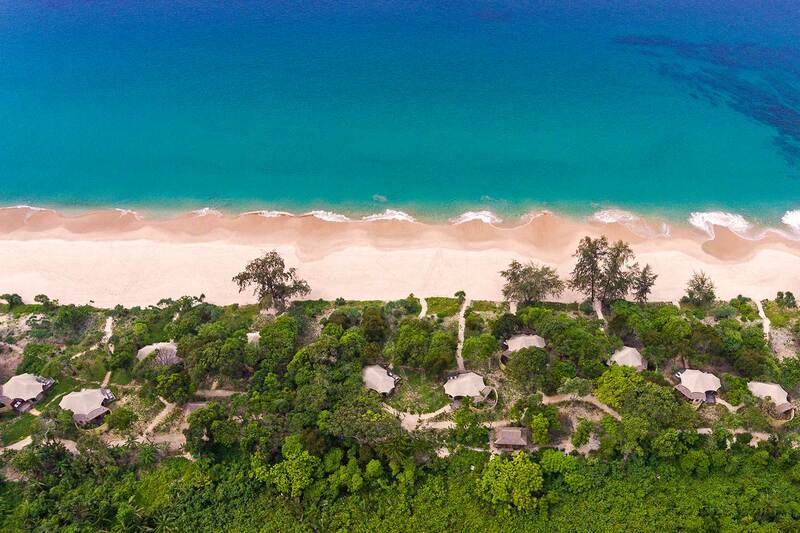 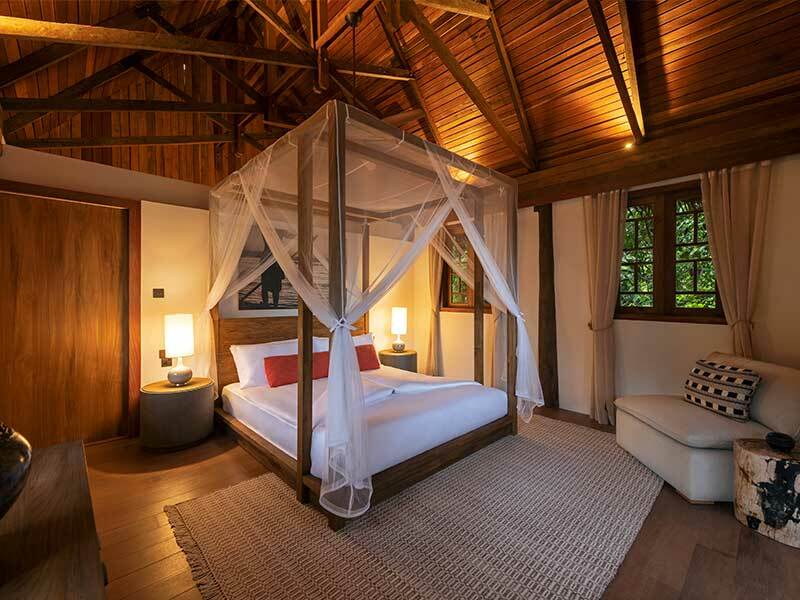 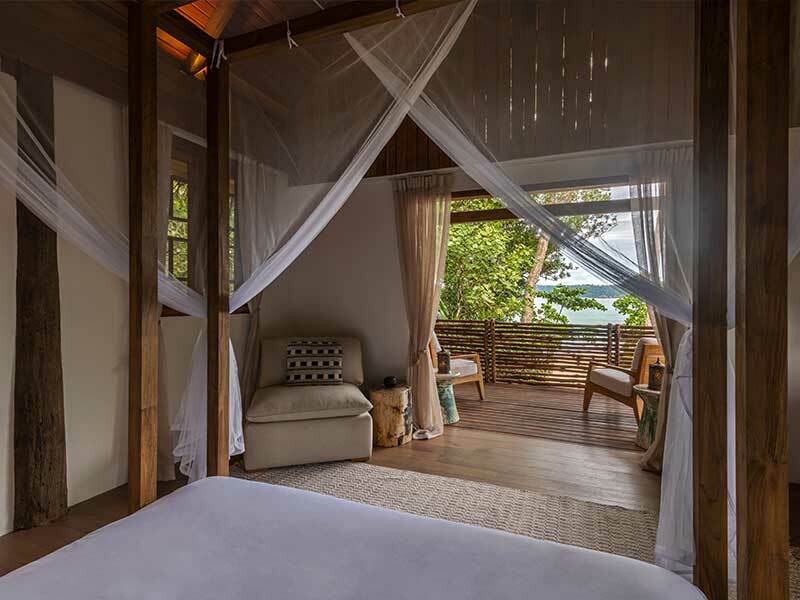 11 tented beach villas. 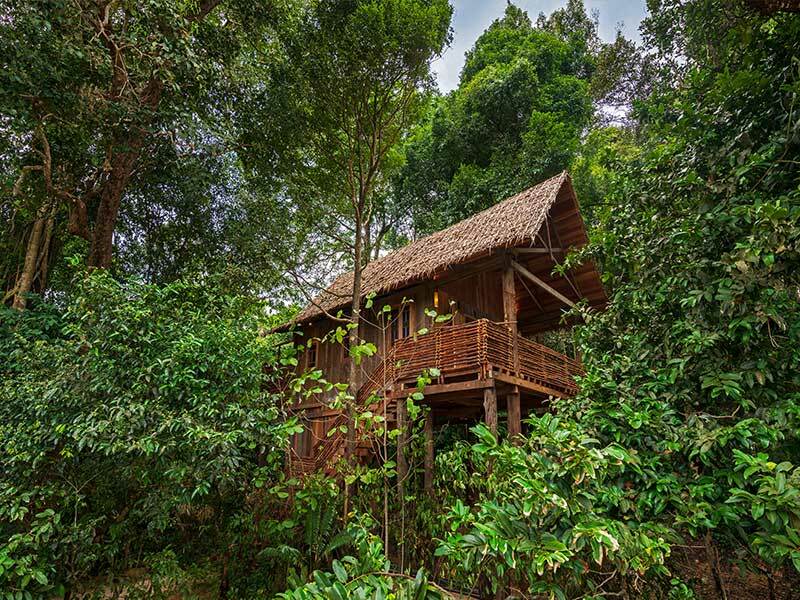 2 intimate tree houses. 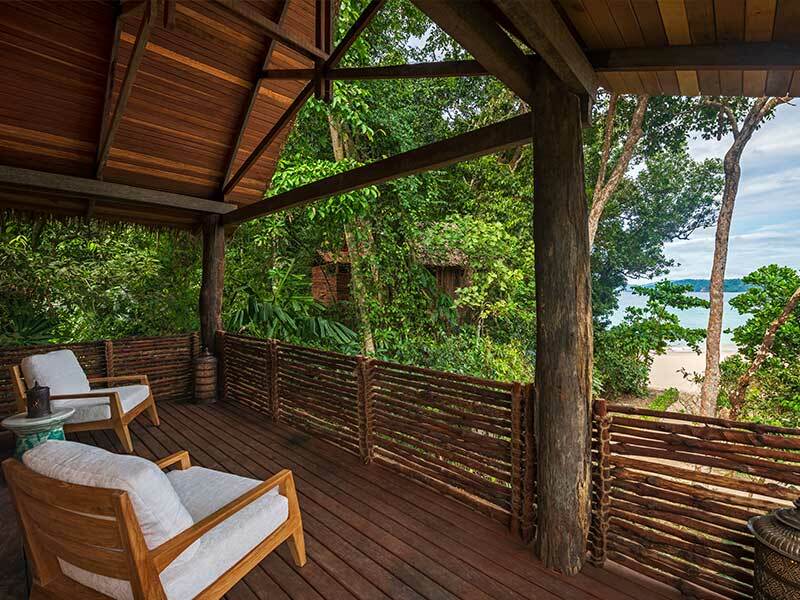 A spectacular view of the Andaman Sea.